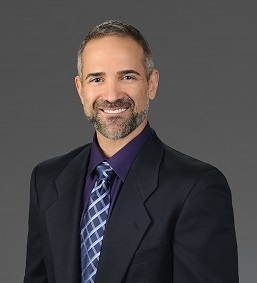 Harrison is dedicated to providing concierge-level service to his clients, who have recognized him as "hard-working", a "high tech marketer", and a "skilled negotiator." Harrison grew up in a family real estate business, which engrained a solid foundation of the importance of integrity and service. When Harrison started his own real estate business, these values were at its core. As a result, his team has been awarded the "Leading Edge" designation - placing them in the top 7% of Berkshire Hathaway agents, worldwide. 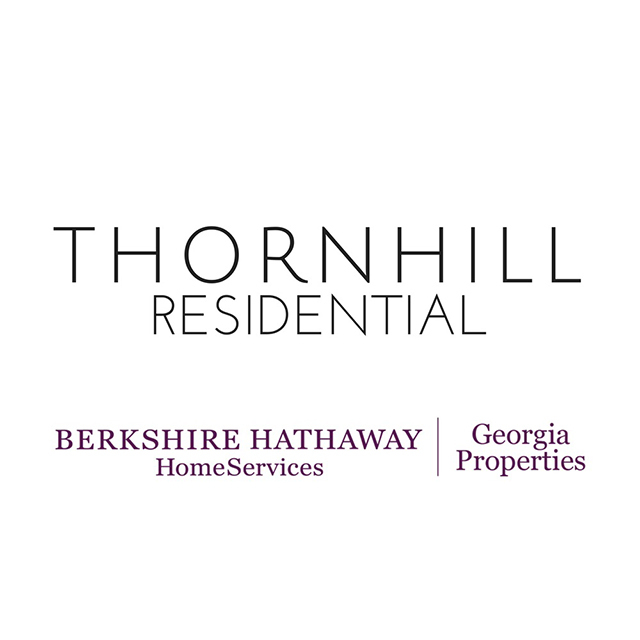 The Thornhill Residential Team continues to consistently rank among the top teams in BHHS Atlanta Midtown office. Harrison recognizes that professional service is integral to his success, but even more important are the satisfied clients who regularly refer their friends, neighbors, and family to Harrison and his team because they know they are is among Atlanta's hardest working Realtors. Harrison is a 2014 graduate of Emory University, where he gained a respect for pursuing excellence. During his employment with Ritz Carlton, he came to appreciate the importance of top-notch customer service and a whatever-it-takes work attitude. Harrison has been a resident of Atlanta since 2011. 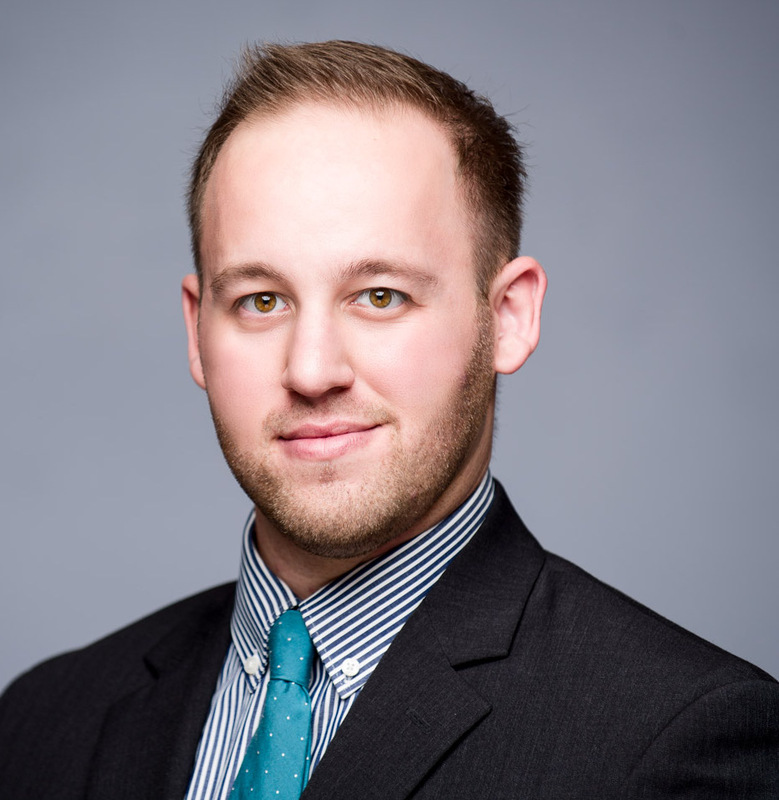 Atlanta native, Adam Turem, comes from a property management background that has given him a multitude of skills that benefit his clients such as creative problem solving, high-level customer service and attention to detail. “This is a great city and I have so much fun with my clients,” says Adam, “we always become great friends in the process!” His knowledge of the city is invaluable to educating his clients to the neighborhoods that best suit their needs. Adam’s goal is to assure his clients have a positive and memorable real estate experience on his watch. Originally from Boston Massachusetts, Jeannie began my career as an actress with a degree from New York University, Tisch School of the Arts. After being seen in such films as Cape Fear and Planes, Trains and Automobiles, Jeannie started her second act as a mother of 3 amazing children. While residing in Johns Creek, Georgia, for 14 years she supported her two sons, both graduates of UGA with a degree in Engineering, while also acting as Talent Agent for my daughter who can be seen in Chicago FIre, The Walking Dead and The Remaining. Now in third act, she has joined the Thornhill Residential Team and Berkshire Hathaway HomeServices. Jeannie currently resides in Midtown, while managing rental properties in Grant Park and Blue Ridge, Georgia. Kavin has recently joined the Thornhill Residential Team as our dependable administrative assistant! Kavin works the phones and behind the scenes to help our team provide the best possible service to our clients.